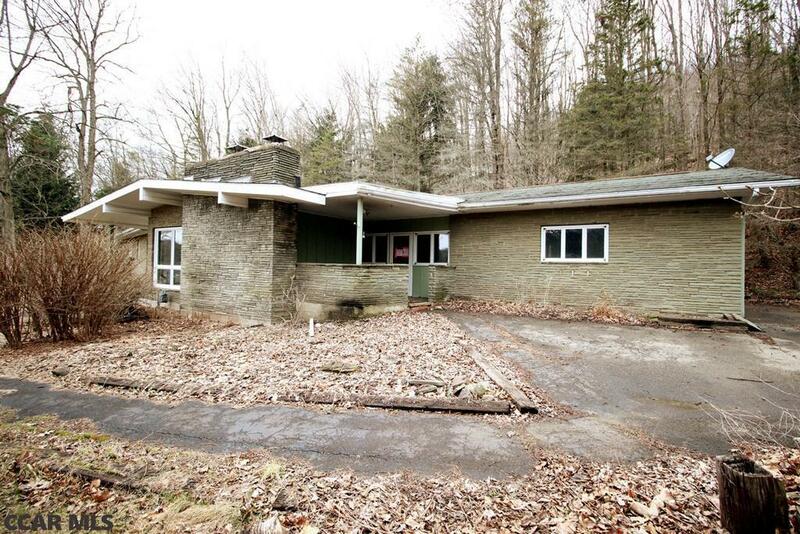 Single story living overlooking the town of Port Allegany. Few neighbors and located at the end of dead-end street. Close to in-town amenities. Some TLC required. Art Deco Style. Take a look today! Refer to Property Condition Report and the Property Listing Disclosure in HudHomeStore.com for potential disclosure items. All bids submitted at HudHomeStore.com. Case #442-421624. Additional fees may apply. Buyer pays full transfer tax & for Deed Prep. Being offered "AS-IS" with no warranties expressed or implied. Property is FHA 203(B) IE (Insured Escrow) and FHA 203K eligible subject to an FHA Appraisal.